M. Vicente Street (formerly Dansalan St.) in Baranggay Barangka, Mandaluyong City. Willow (18-Storey). The 3 Buildings are specially configured to maximize the 8,000sqm. 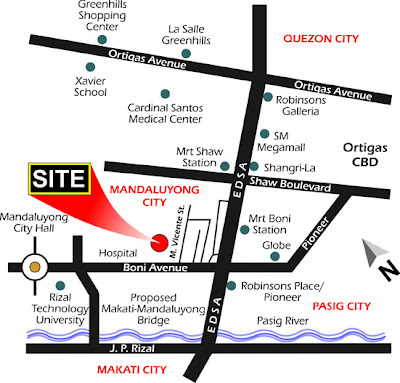 business and shopping centers of Makati City, Ortigas Center and Greenhills. P R O J E C T O N P R O M O! of a vibrant, thriving, and emerging community. 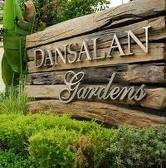 to be part of this exclusive and fully operational development. 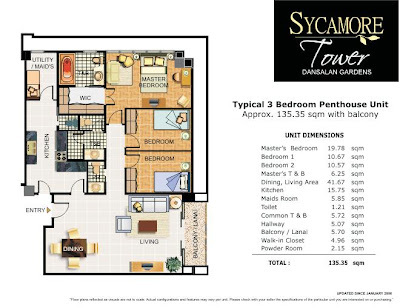 Paloverde Tower 2-BR unit - Approx. 69sqm. 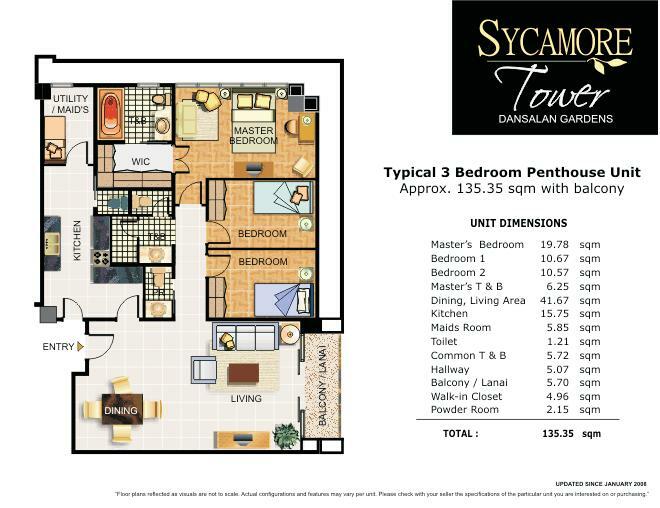 Paloverde Tower 2-BR unit - Approx. 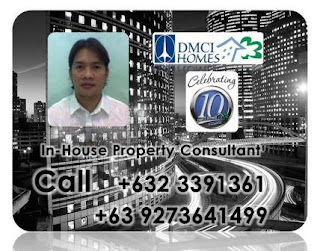 74sqm. abundant breathing spaces and ample room to move around. 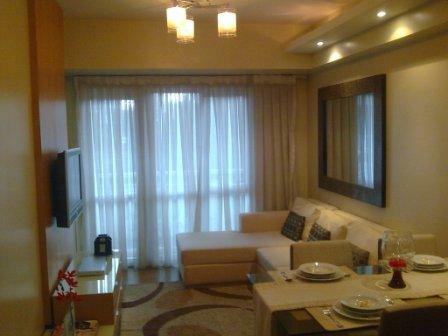 in a high-rise condominium setting is finally within your reach. safety support system for utmost convenience. *Unit Area - 65.sqm. Balcony Area 3.96sqm. 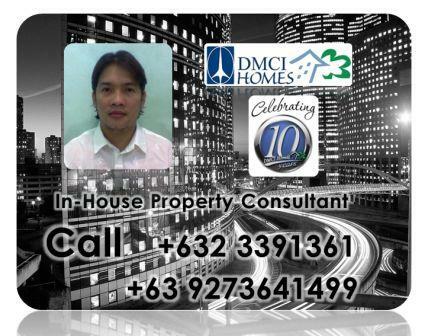 *Unit Area - 70.sqm. Balcony Area 3.67sqm. RESERVE TODAY AND GET MORE DISCOUNTS!